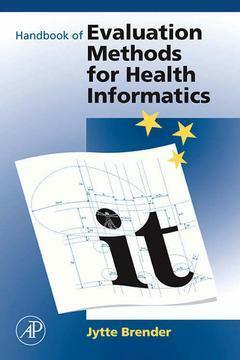 This Handbook provides a complete compendium of methods for evaluation of IT-based systems and solutions within healthcare. Emphasis is entirely on assessment of the IT-system within its organizational environment. The author provides a coherent and complete assessment of methods addressing interactions with and effects of technology at the organizational, psychological, and social levels.